Whether you run a small guest house or a large hotel, these marketing, design, creative and technology tools and tips are designed to help you deliver the ultimate guest experience. 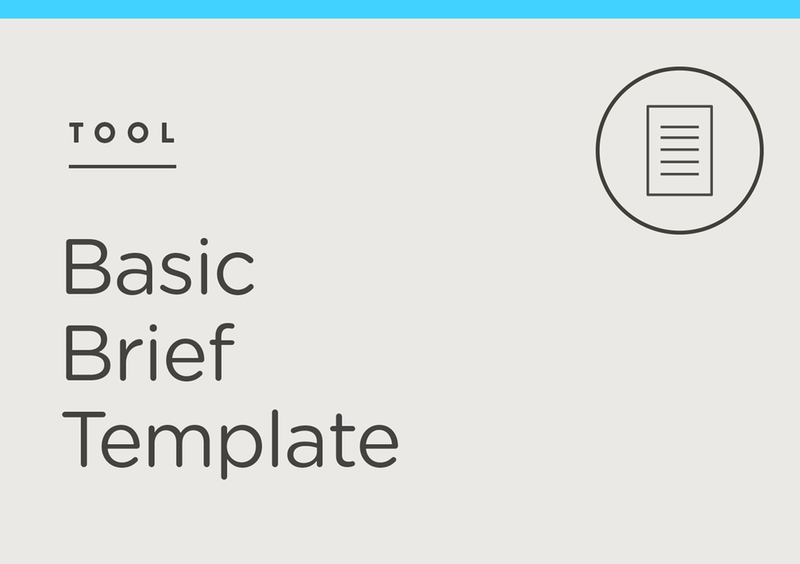 Use this basic brief template to work out what your business objectives are and how you will achieve them. See how a creative approach to their business increased bookings and improved the entire guest experience. Once you have your best photos, they’ll need some retouching. Retouching and colour grading will achieve the best result possible and allow you to stand out from your competition. Make a more informed decision on colour choices for your business with this guide to colour theory. Sign up to No Vacancy Extra and be first to receive tools and tips. Thank you! We look forward to sending you more tips and tricks.